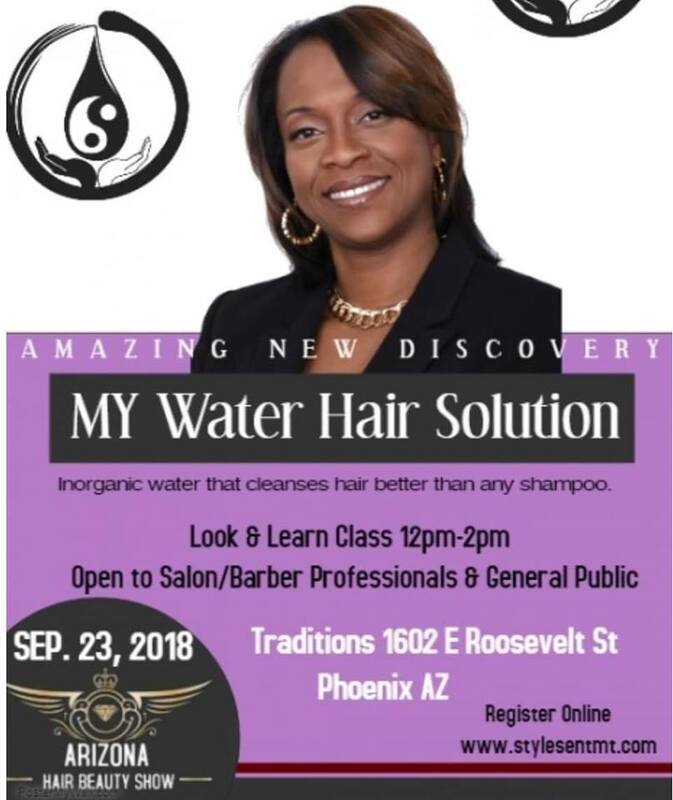 Join us for a Look and Learn session featuring MYWater™ Hair Solution at the Arizona Hair Beauty Show. 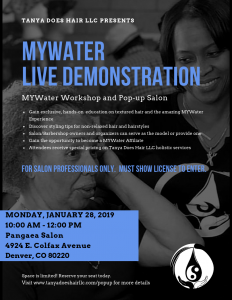 We’ll be busting myths about hair care products and showcasing the results from My Water Hair Solution during this Look and Learn session. This entry was posted in MYWater Before and After. Bookmark the permalink.